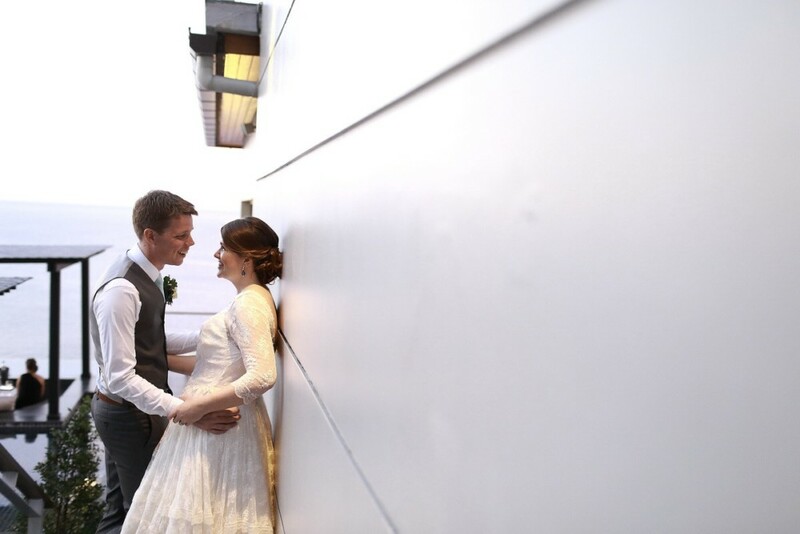 It has taken a little while but we are very excited to share some lovely photographs of Vintage Aisle Bride Taren wearing the Pearl vintage wedding dress. 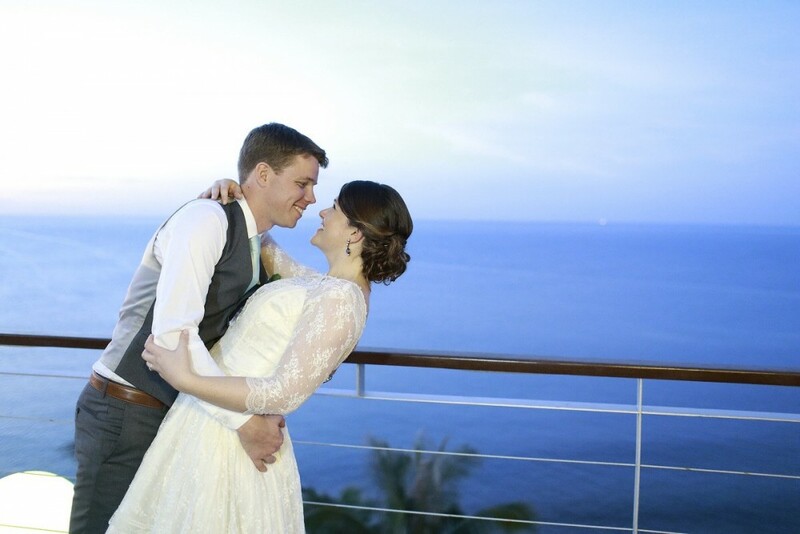 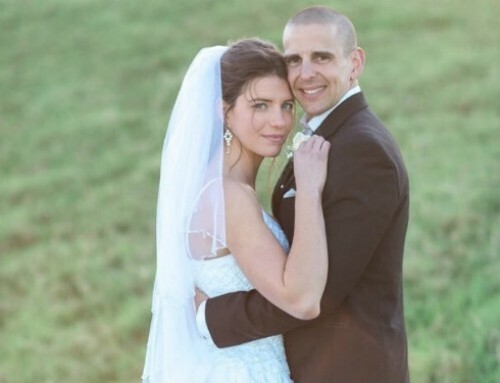 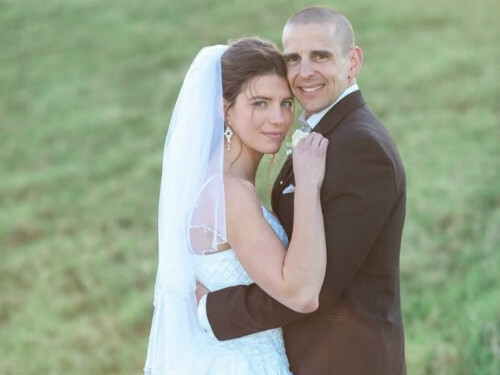 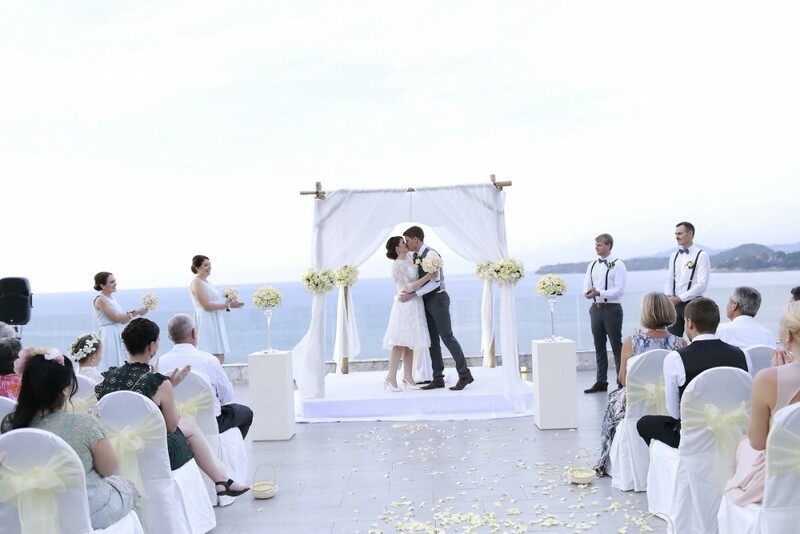 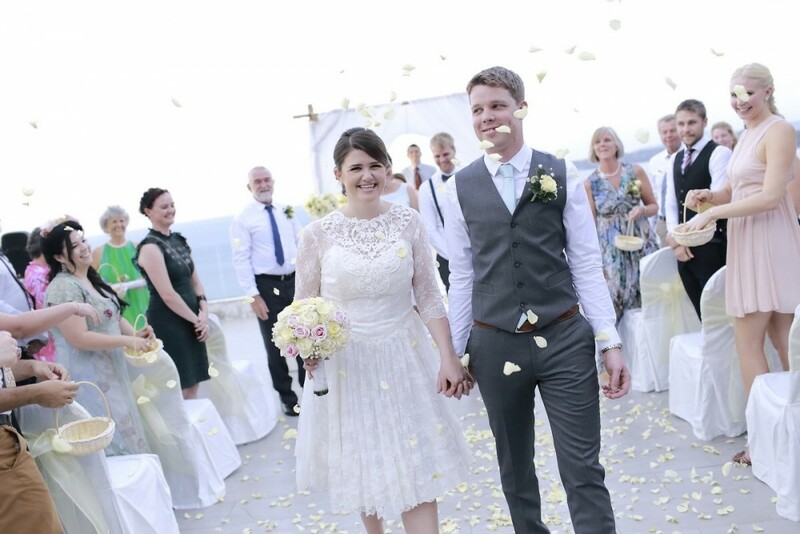 Taren was married at the Cape Sienna Hotel & Villas in Thailand in November 2015. 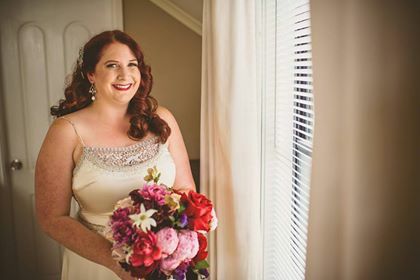 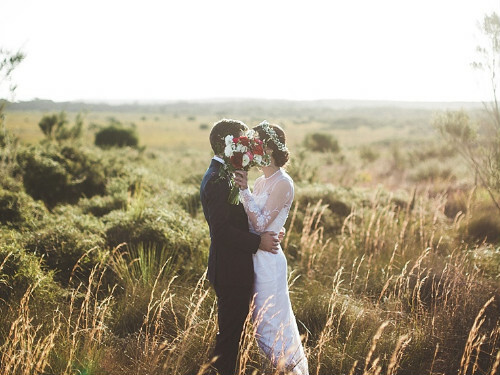 She had the dress altered to get the perfect fit and look for her destination wedding, including shortening the long sleeves to three-quarter length and adjusting the hemline. 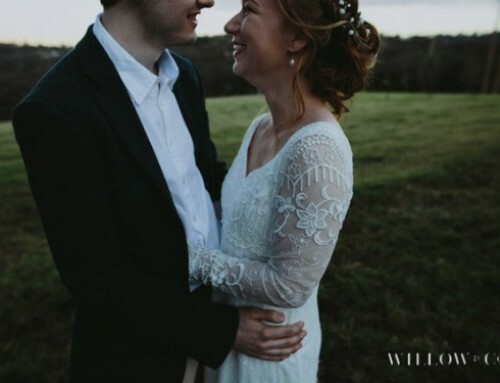 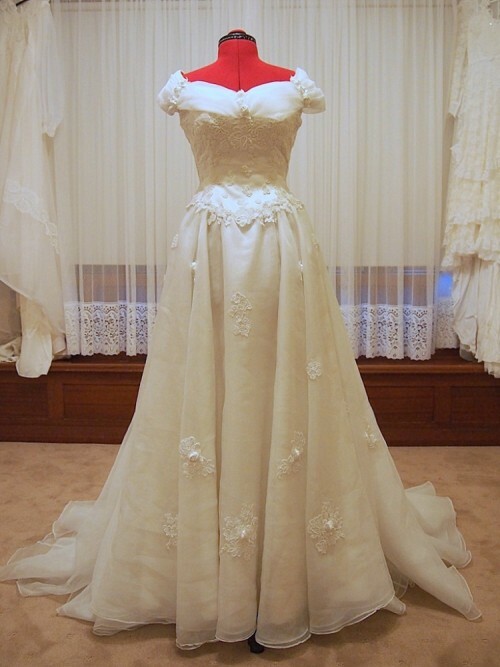 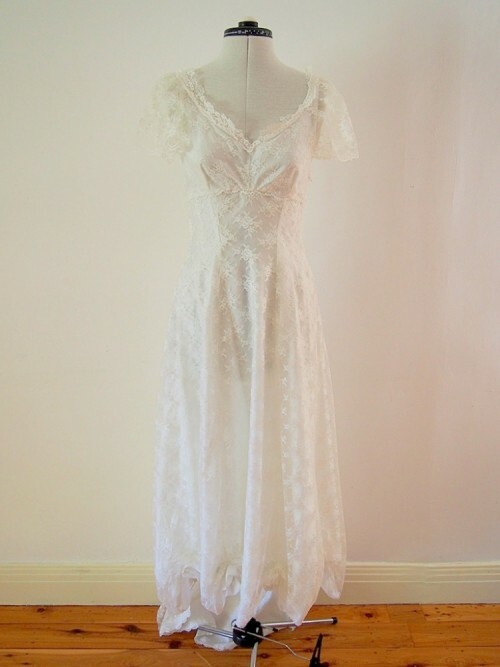 Taren definitely had a one-of-a-kind wedding dress! 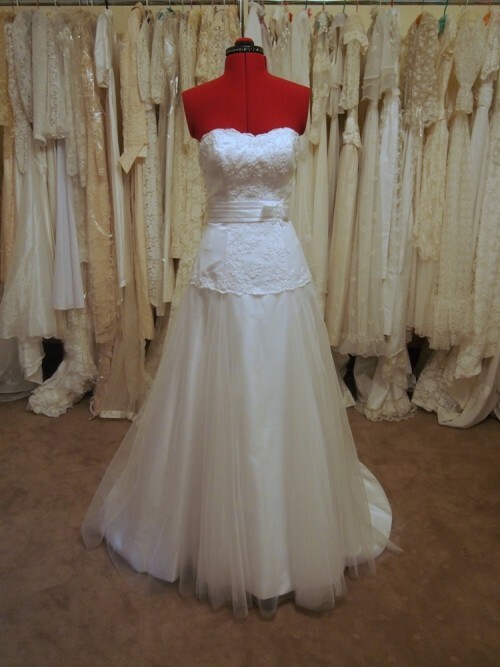 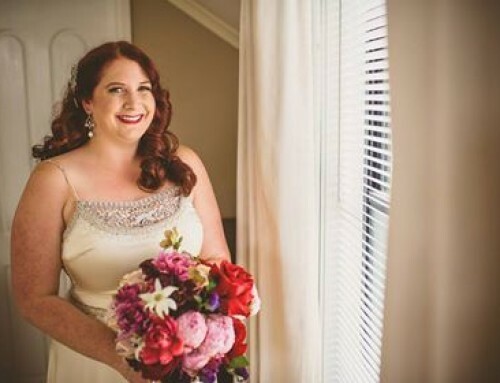 Check out the gorgeous photos of Taren’s wedding dress below.